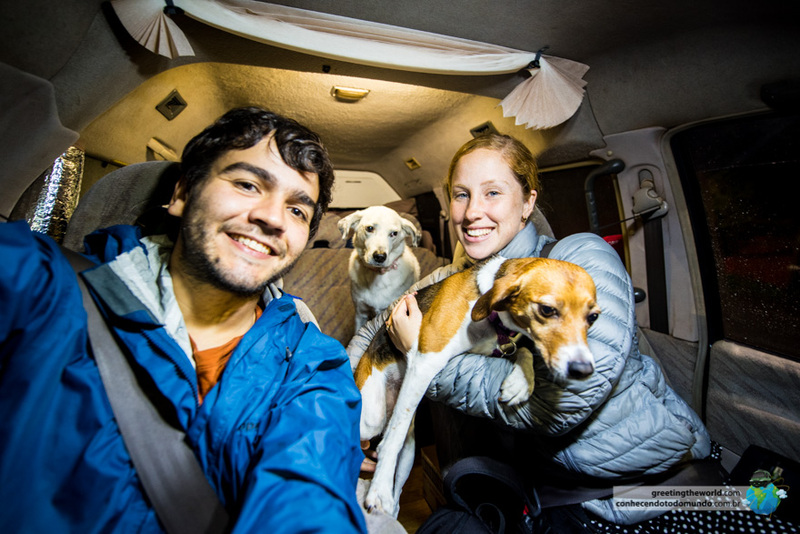 Living the overlander lifestyle we meet so many people travelling and camping with their dogs. Even so, a lot of people let having a furry friend hold them back from getting out into the wild. 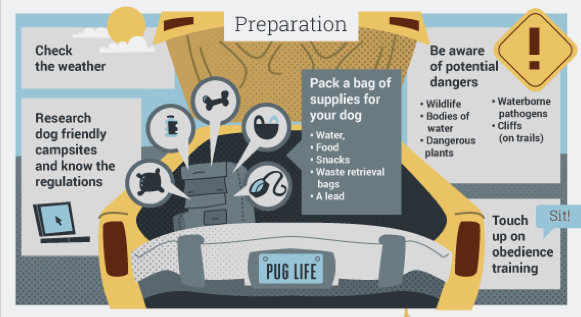 So we decided to team up with Aurora James from DogEtiquette to create this info graphic that makes taking your pooch on an adventure easy and stress free. 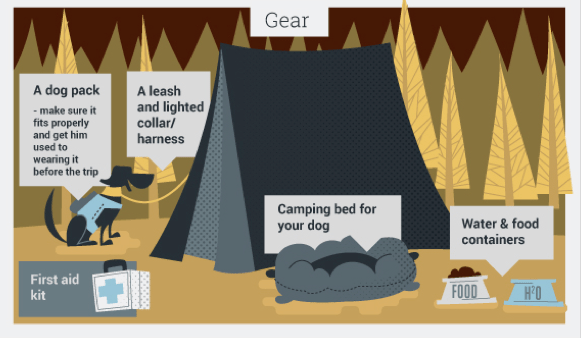 The guide covers everything from where to find dog friendly campsites, what to pack for your pooch and how to avoid dangers in the wild. Links below the infographics will take you to extra resources for more detailed information. Happy reading! 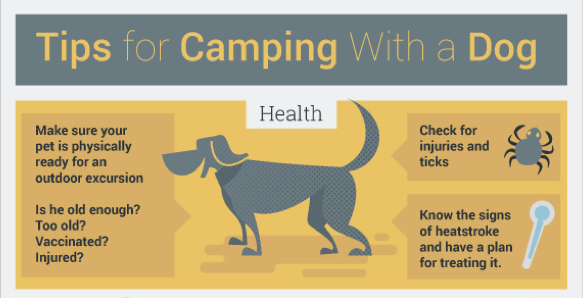 We hope this information makes it simple and easy for you to take your pooch on that next camping adventure. If you have any extra tips or information on taking a dog camping please share with us by commenting below! Good luck and happy travels!